Why are so many people becoming sensitive to gluten in their diets? A new report suggests pesticides used on GMO crops may be to blame. Natural Health News — A new report suggests there may be a link between genetically modified (GM) foods and gluten-related disorders. These conditions are known to either trigger or exacerbate gluten-related disorders, including the serious autoimmune disorder, coeliac disease, which is on the rise in developed countries. As a result the market for gluten free products is also growing In the US sales are expected to exceed £3.3 billion ($5 billion) by 2015. 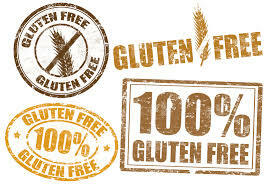 In the UK (the third biggest market for gluten-free products after the USA and Italy) the gluten-free market is worth £288 million ($446.6 million) – a figure that has grew by more than 25% between 2011-12. Countries like Australia are also seeing dramatic rises in demand for gluten-free products. The link between GM and gluten sensitivity is not immediately obvious given that wheat is not genetically modified. Globally there are only four commercially available GM crops soy, corn, cotton (and cotton seed oil), canola (and canola oil). Additionally in the US beets (and beet sugar), courgettes (zucchini), yellow squash, Hawaiian papaya, and alfalfa are also genetically modified. Most GMOs are engineered to tolerate big doses of a weed killer called glyphosate (the active ingredient in Roundup). They contain high levels of this herbiicide at harvest. Corn and cotton varieties are also engineered to produce an insecticide called Bt-toxin. 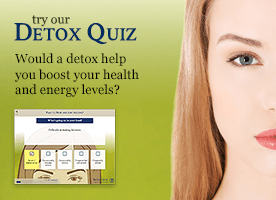 The report focuses primarily on the effects of these two toxins. Others have chimed in in support of the report’s findings. In the US look out or products certified by the Non-GMO project You can download their shopping guide online or there is also a free iPhone app, ShopNoGMO. 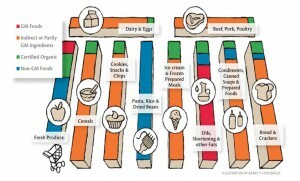 Change your shopping habits and diet. 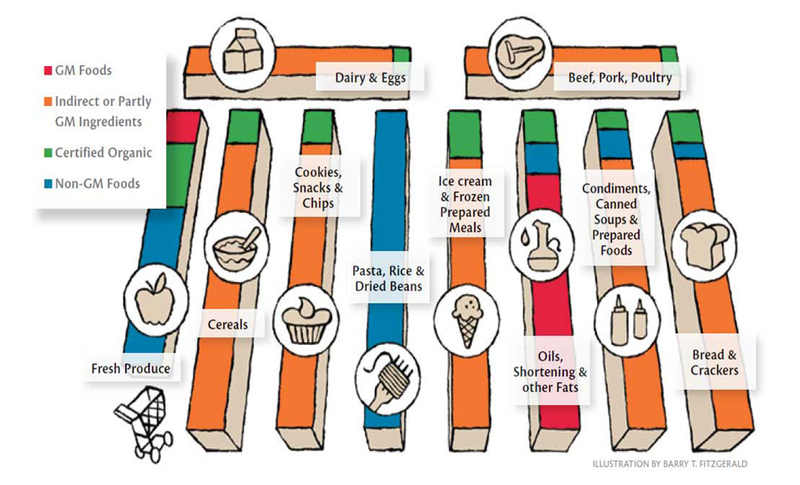 As the illustration above shows some foods are more likely to be GMO than others. By removing GMOs from your diet you will be improving your health. Change your habits when eating out. Here’s our guide to help you avoid GMOs in restaurants. >> Click here to download a copy of the report Can Geneticaly Engineered Foods Explain the Exploding Gluten Sensitivity? >> Get informed! Click here to find the GM articles you should read.